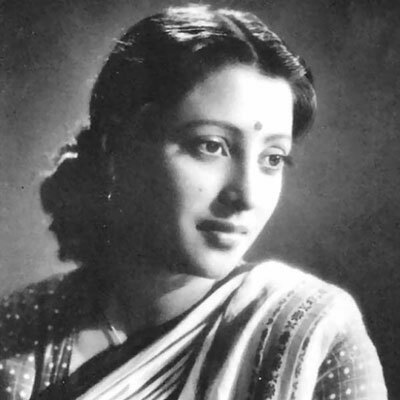 Suchitra Sen was one of the hottest babes of Indian cinema with every leading director wanting her in his movie. But she accepted only a few of the offers that came her way. Knowing how difficult it was to get her to agree, the late Raj Kapoor personally travelled all the way to her house in Kolkata. And then to charm her into saying Yes, he did what most men do, he went down on his knees, and offered her a bouquet of flowers along with the film offer. She did not think so. Ms. Sen politely declined the movie. She later told a close friend, "A man should not bow down before a woman like that"
She declined a movie from the biggest director at the time because she lost respect for the man. Lesson 2: Even wealthy, successful, famous men can be completely clueless when it comes to attracting women.